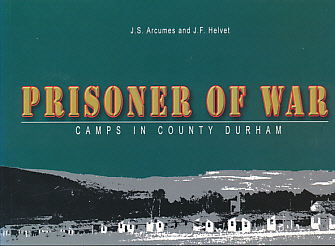 Barter Books : Arcumes, J S; Helvet, J F : Prisoner of War. Camps in County Durham 1944-48. 210 x 150 mm (8 x 6 inches) - 104pp.